Slough road network improvements to create a 21st century gateway to the Heart of Slough started in March 2011 and Completed in May 2012. A new four-way junction controlled by traffic lights to improve the traffic flow. 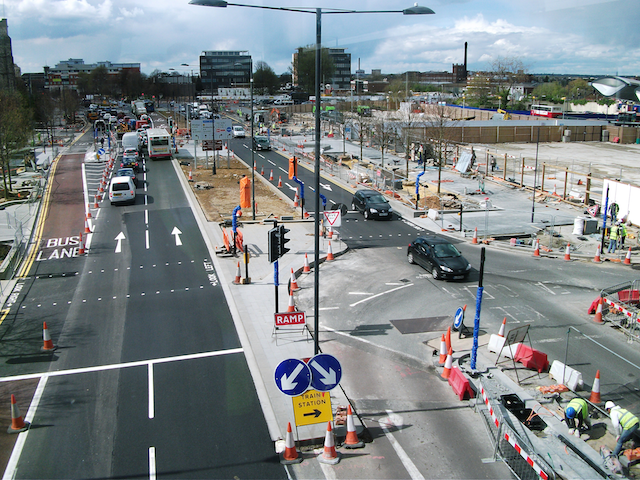 The Brunel roundabout demolished and new improved road level pedestrian crossings installed. New wide pavements catering for pedestrians and cyclists around the new junction. 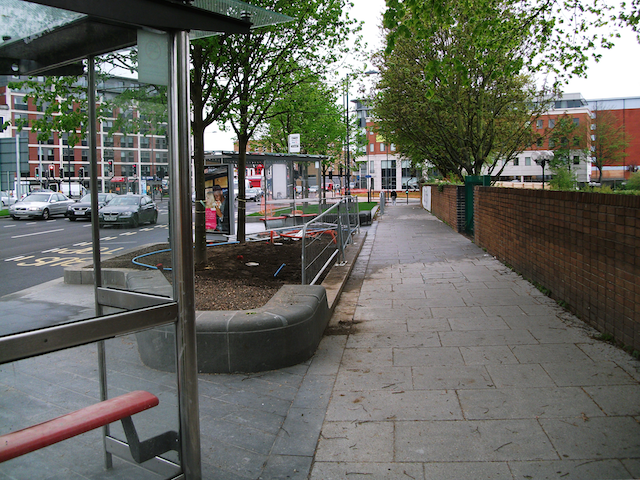 The existing footways on High Street West re-constructed and widened in places.